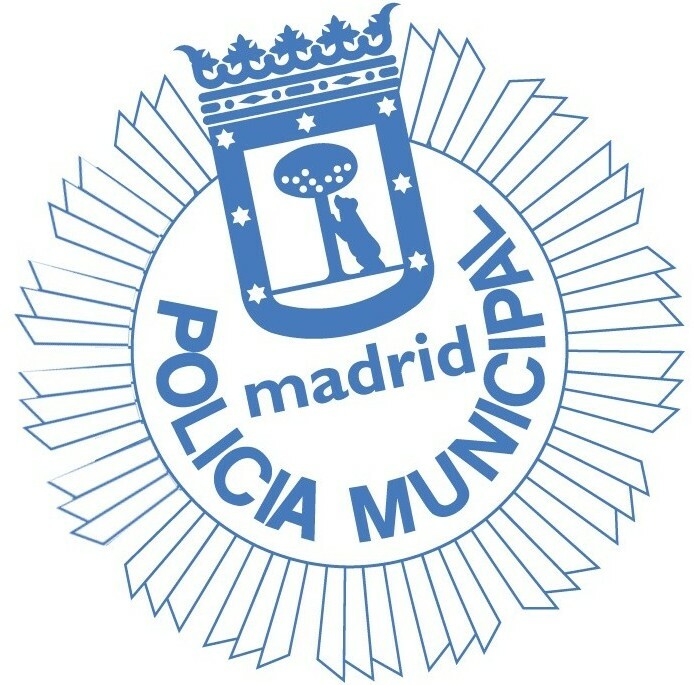 General Coordination for Health, Security and Emergencies under the authority of Madrid City Council. coordination with the Body of Mobility Agents (Traffic Cops) directing traffic in the city and enforcing its rules. providing support to other Units. Madrid Municipal Polices involvement in European Projects is gradually increasing.